Does Your Financial Advisor Understand Duty of Care? 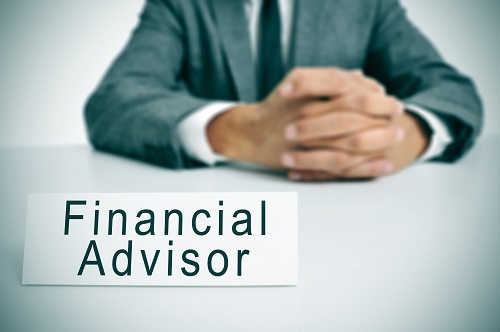 If you are looking for a financial advisor in Perth, you have probably noticed that there are a lot of choices out there. Financial advisors are bound by a concept called “duty of care.” The concept of having a “duty of care” is communicated in many different ways by statutes involving the provision of financial advice. At Approved Financial Planners, we take our duty of care seriously. Cases like Swan & Baker vs Marando simply don’t happen with us. To learn more, call 08 6462 0888. Where are You Getting Your Financial Advice?